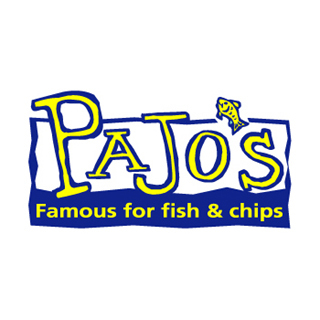 Pajo’s Restaurants is famous for fish and chips. 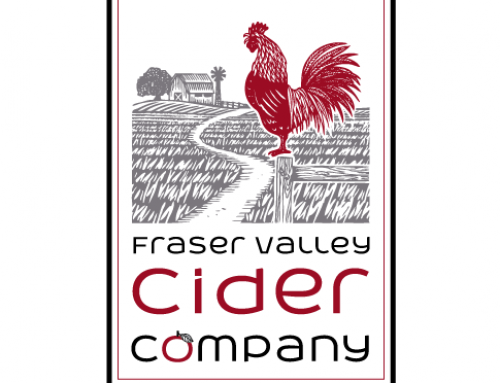 All of Pajo’s fabulous menu is composed of fresh, local, B.C. ingredients. 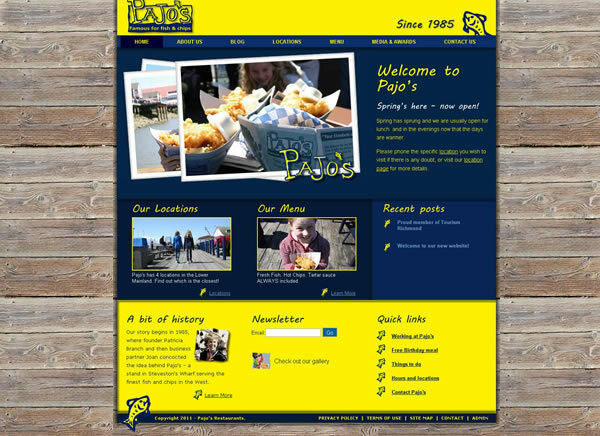 Pajo’s is known for it’s stellar, just-like-family, customer service and a timeless, top-secret fish and chips recipe. Making both non-believers and enthusiasts swoon! 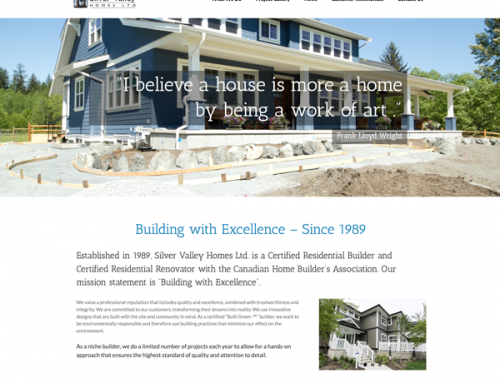 A Creative Team designed and created Pajo’s logo over 15 years ago and their website. 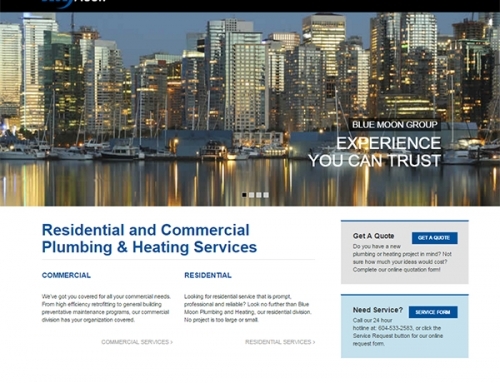 Currently working on a new website design for this valued client!